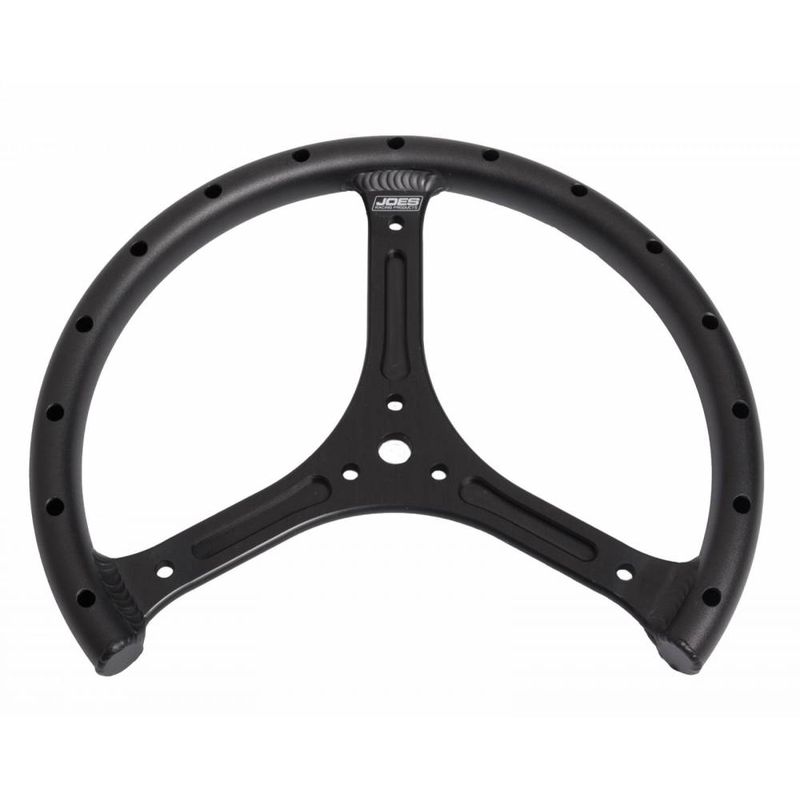 JOES Quarter Midget Steering Wheel is Anodized black and Shot Peened for a texture you can hold on to. JOES machines the center section and pre-drills the mounting holes ensuring a centered wheel, improving feel and chassis feedback. 3x 1/4″ on a 1-1/2″ Bolt Circle.